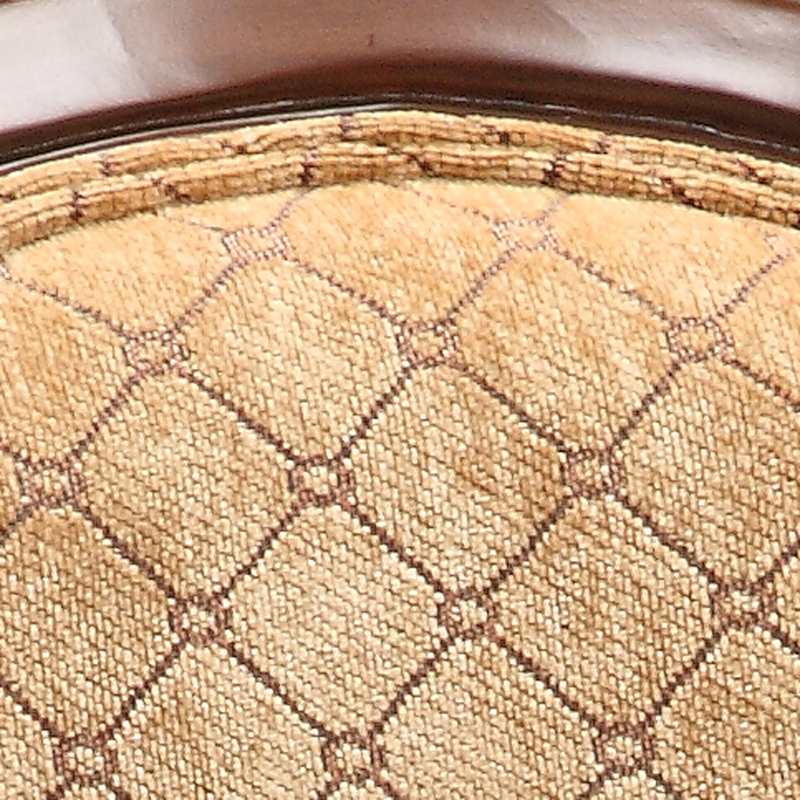 Diamond Pattern Chair. 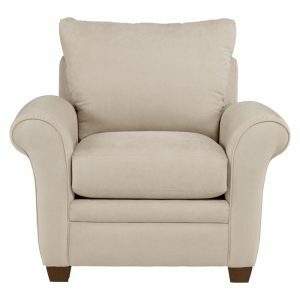 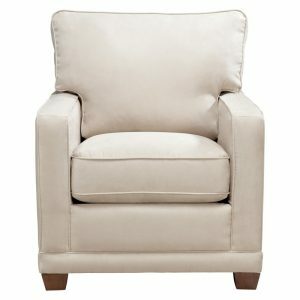 A combination of elegance and comfort, this chair incorporates a soft fabric in tone-on-tone Tan Diamond Pattern on the oval back, arm padding and wide seat. 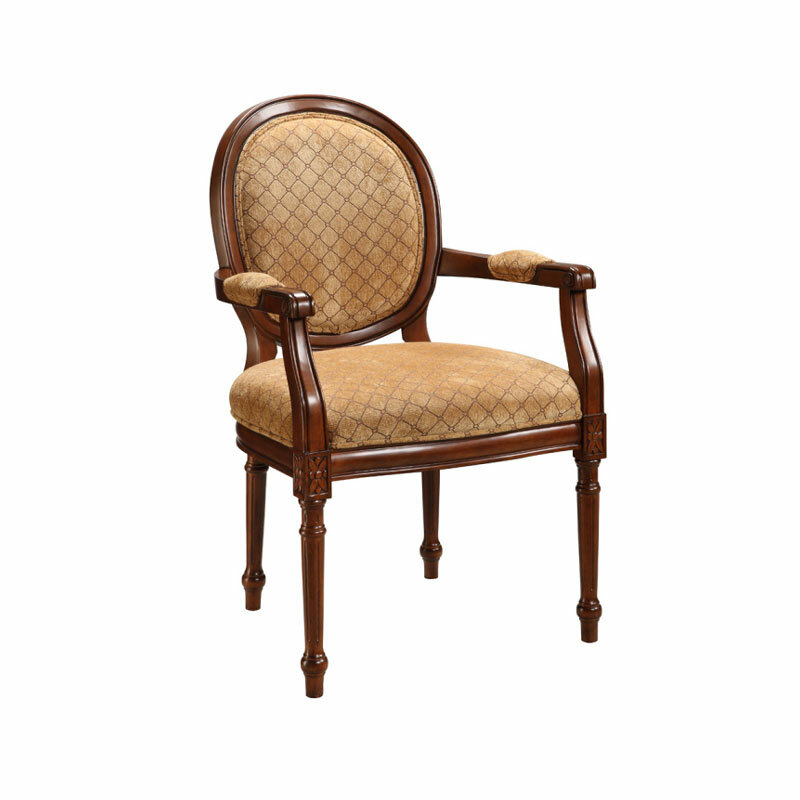 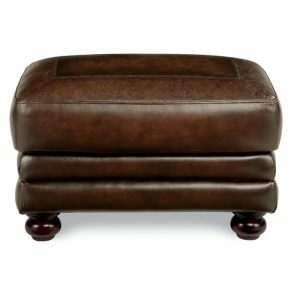 The Warm Brown finish reveals beautiful hand carved details and turned legs.